â€‹We are from New Orleans, LA. We have been coming to the florida panhandle since highschool. 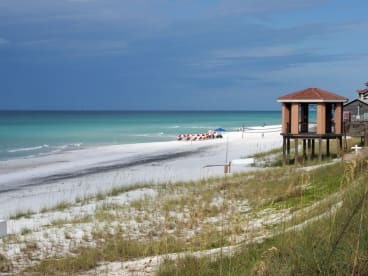 We love Destin for it's white sandy beaches, sapphire blue water, great shopping, family atmosphere, and delightful dinning.